Some IT admins are satisfied with infrastructure, platform and software delivery, but others won't rest until they can get anything and everything in the cloud. These Veruca Salts of IT look to XaaS. 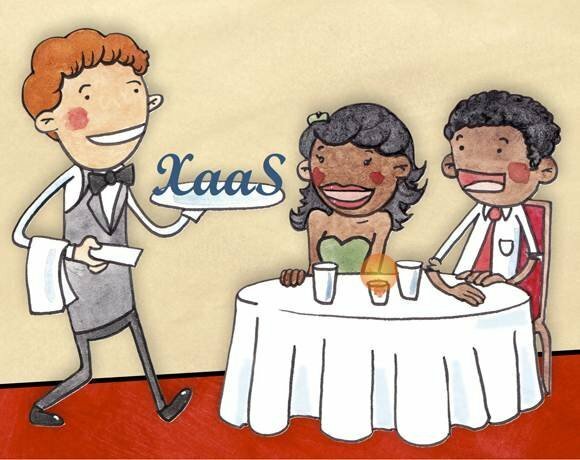 In lieu of pink macaroons, a million balloons and performing baboons, these IT admins want Storage as a Service, Unified Communications as a Service (UCaaS), Identity as a Service (IDaaS), monitoring as a service (MaaS) and everything else as a service, and they want it now … er, on demand.